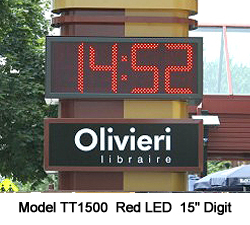 Salescaster Displays Corporation was founded in 1950 by a World War II Veteran and pioneered the design and development of indoor moving message displays. 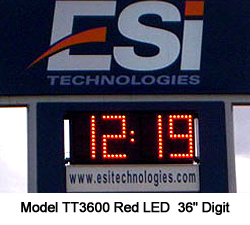 We manufactured these early visual communication displays and broadened our products by introducing one of the first LED Electronic Programmable Displays in 1980. 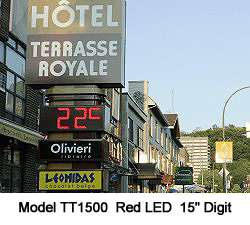 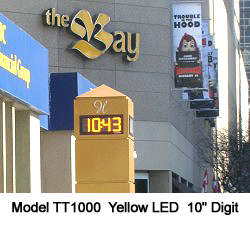 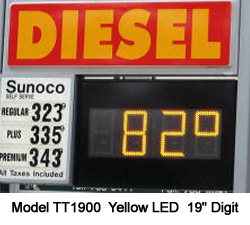 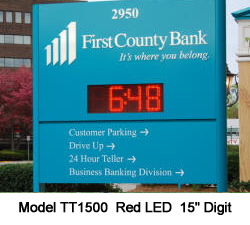 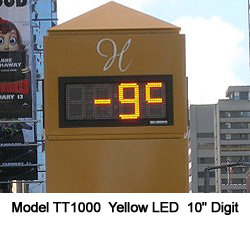 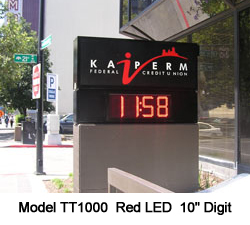 Salescaster Time and Temperature LED Sign Series are a welcomed and much-needed addition to your outdoor signage options. 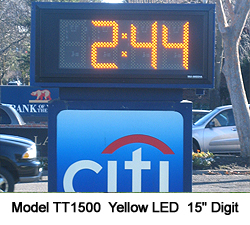 The competitive offerings are too expensive, antiquated, or unreliable to compete with this state-of-the-art, lightweight, and feature-rich display. 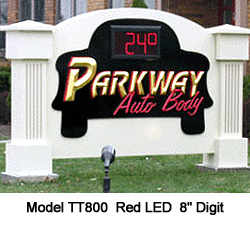 Our outdoor grade durable aluminum cabinet construction remains unmatched.